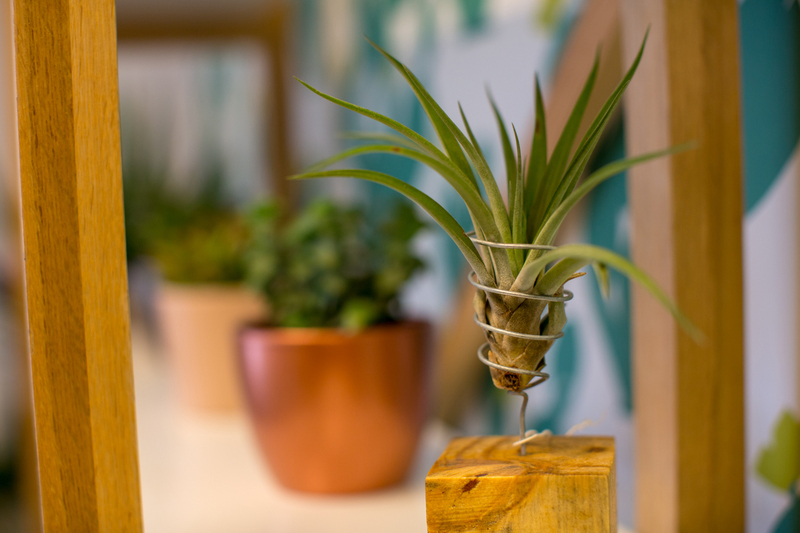 Which ones can you buy in the UK? 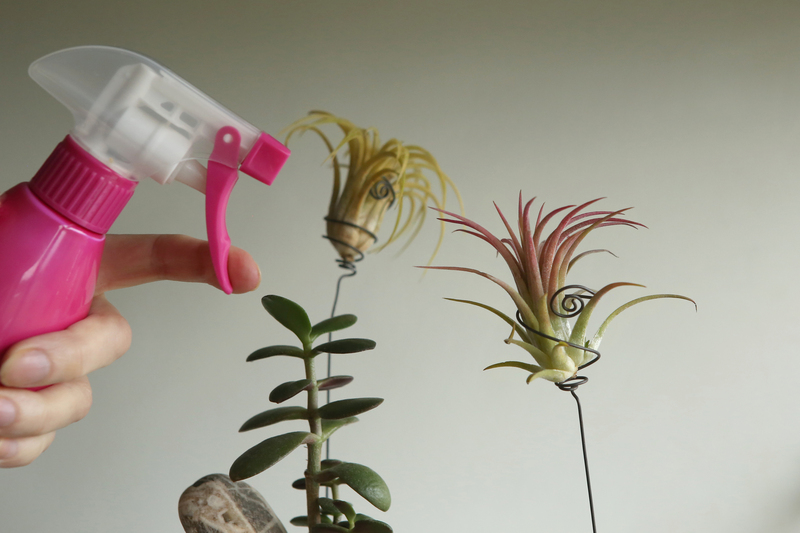 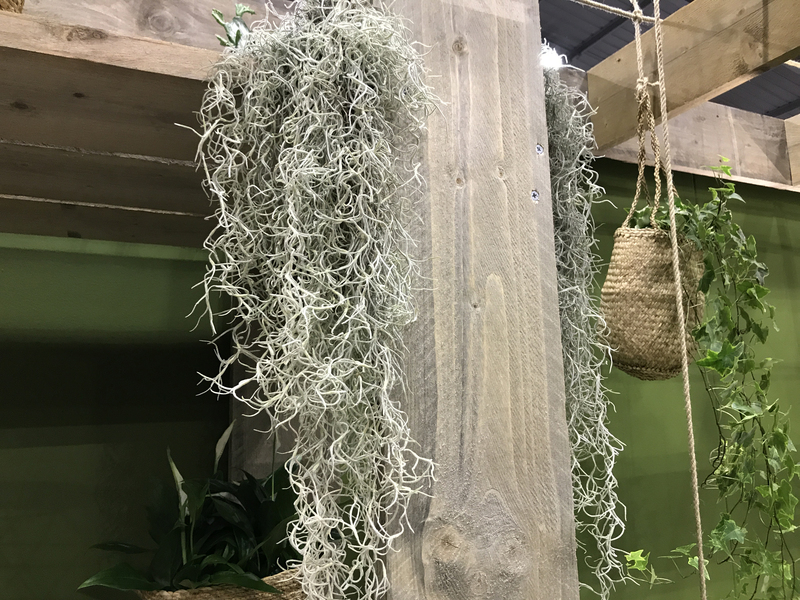 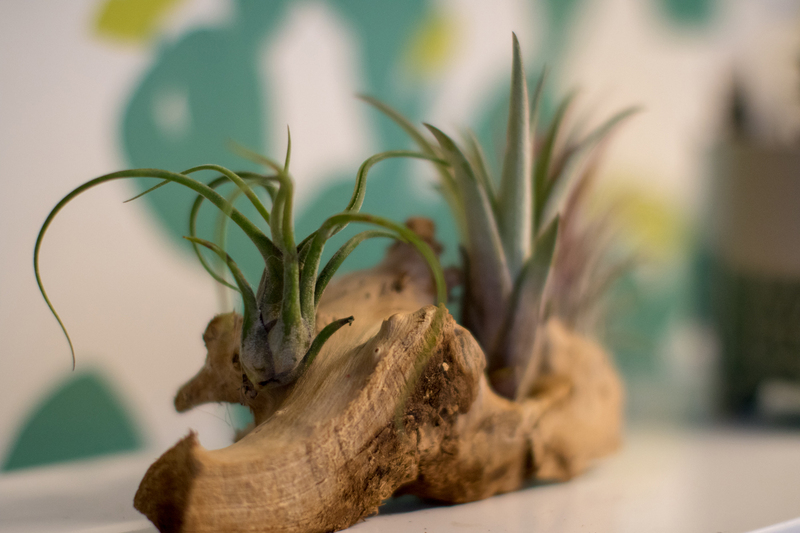 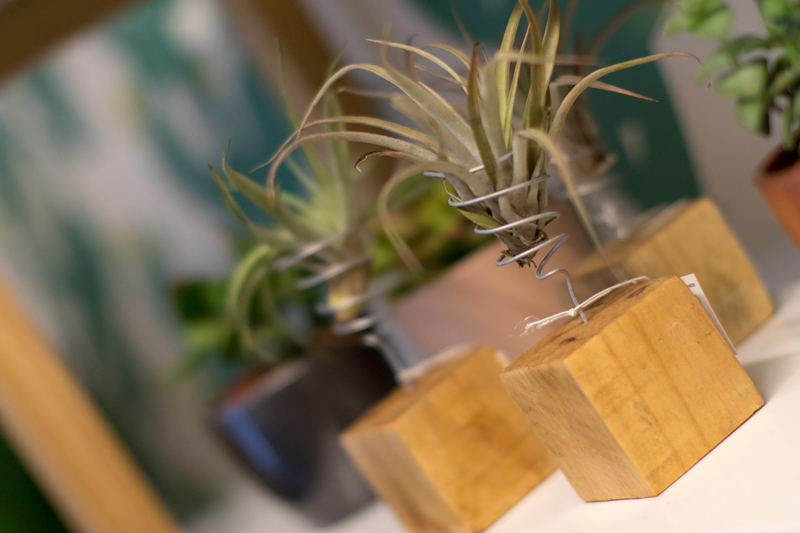 “You can find air plants in garden centres, a few nurseries and a few online sellers in the UK. 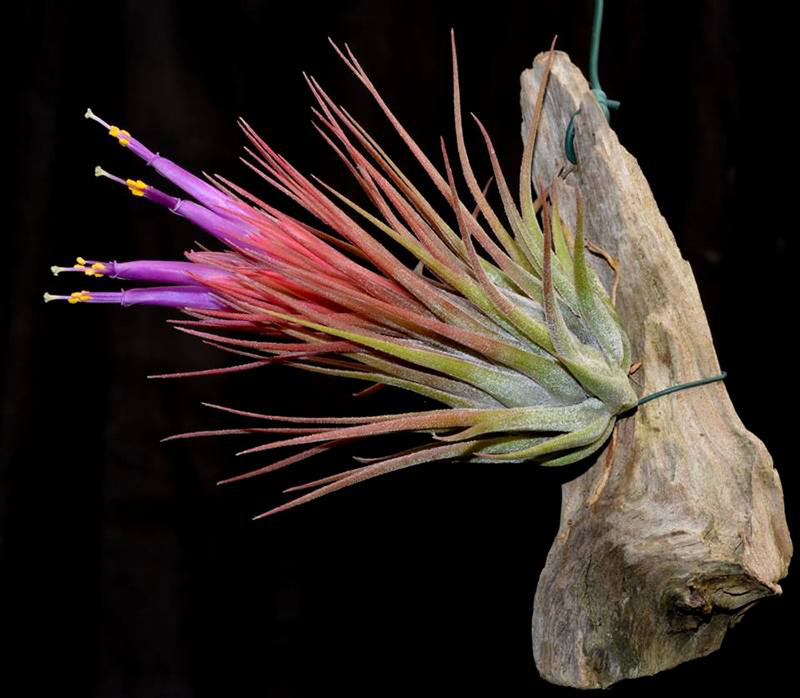 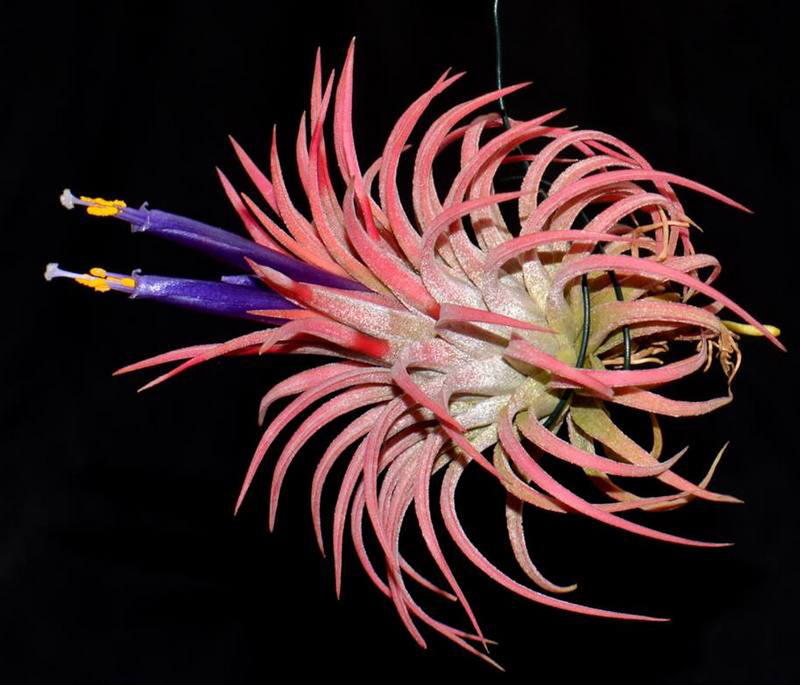 There are about 30 species that are easily available, all in the genus Tillandsia,” says Gavin.